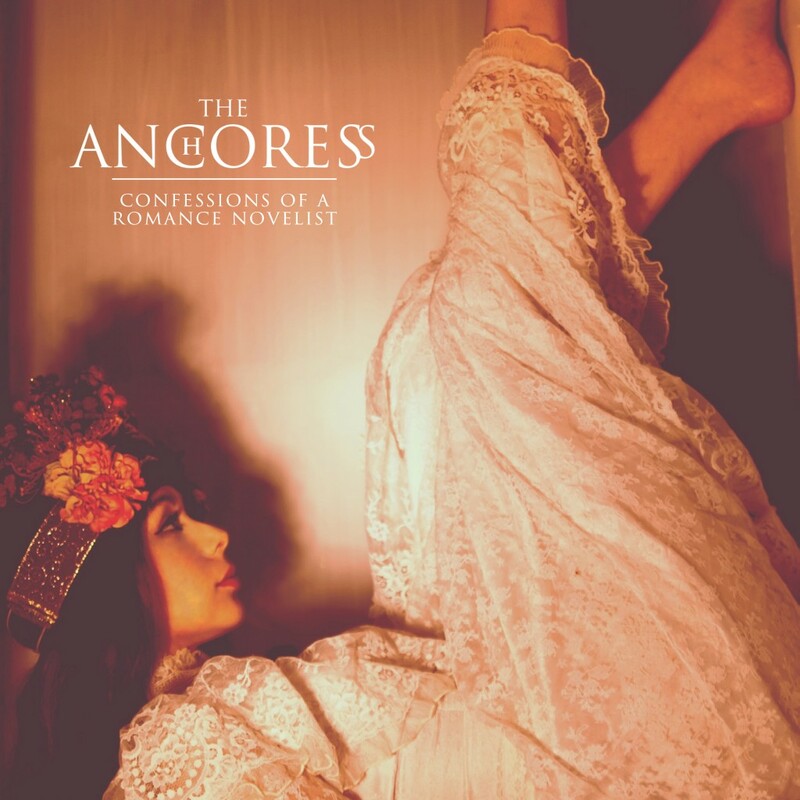 Following success in the Prog Awards, ‘Confessions Of A Romance Novelist’, the debut album by The Anchoress, co-written and produced by Paul Draper, has now been nominated for the Welsh Music Prize. “This is an incredibly strong shortlist for the Welsh Music Prize. Twelve very different records, made by some well established artists and some new emerging stars with songs that embrace a whole host of genres, sounds and influences. Congratulations to them all. So many great albums are being released from Wales at the moment – it’s a really good time to be listening to new music and finding some new favourites”. The winner will be announced on the 24th November.